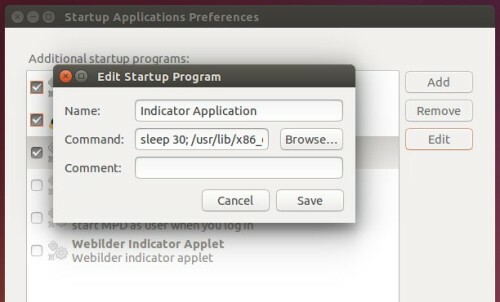 This quick and simple tutorial is going to show you how to set a time delay on start up application in Ubuntu Unity. 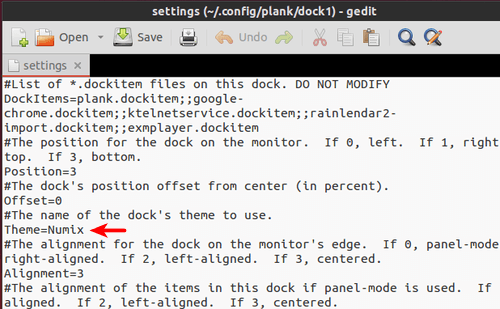 All you need to do is adding a parameter into the command to start the startup program. It will create a .desktop file automatically under ~/.config/autostart/ with the “X-GNOME-Autostart-Delay” parameter. NOTE that this will not work for Dropbox because it re-writes its .desktop file every time it runs. To get started, first open Startup Applications utility from Unity Dash. When it opens, highlight the program you want to delay and click the Edit button. In the Command box add sleep 30; at the beginning, which means the program will delay 30 seconds to start. Just so easy! After you saved the changes, it takes place in next boot. 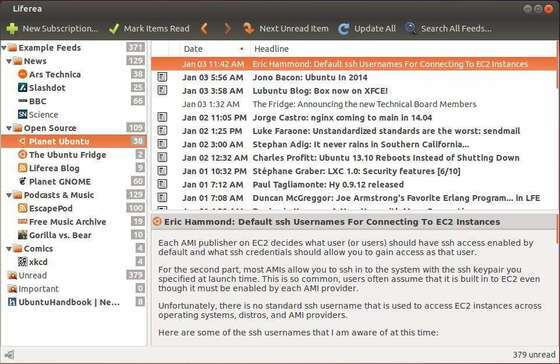 Ubuntu 13.10 Saucy Salamander has reached the end of its life on July 17, 2014. This was the second release with the new 9 month support cycle. 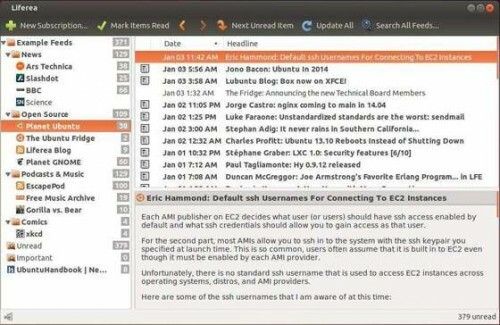 From now on, Ubuntu Security Notices will no longer include information or updated packages for Ubuntu 13.10. Even the Launchpad PPAs will no longer build updated packages for 13.10 Saucy. 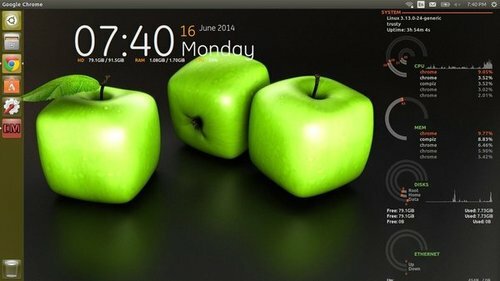 To get future support from Ubuntu community, you can either download & install Ubuntu 14.04 LTS or Ubuntu 12.04 LTS, or upgrade current Ubuntu 13.10 release to Ubuntu 14.04 Trusty Tahr. 1. Backup important files, documents, web browser bookmarks and other data. 2. 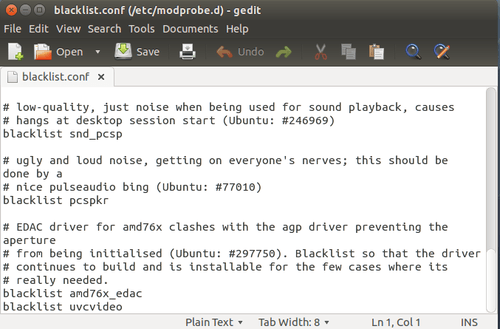 If you have installed a proprietary video driver from the manufacturer’s website, remove it and revert to the open-source driver available in Ubuntu repositories using Additional Drivers utility. 3. 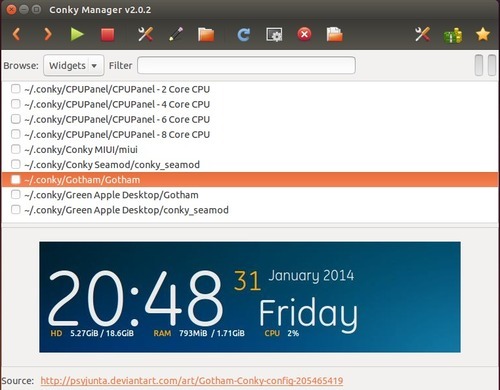 Open Software & Updates utility from Unity Dash. 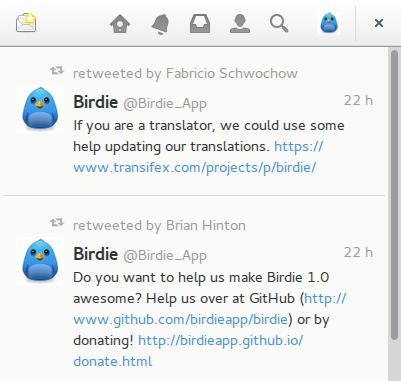 Disable all third-party repositories under Other Software tab. Just click the Upgrade button and confirm again in next window. Software Updater will fetch and install the files and prompt you to remove unnecessary applications. And finally you’ll be asked to restart your computer to finish the upgrade. 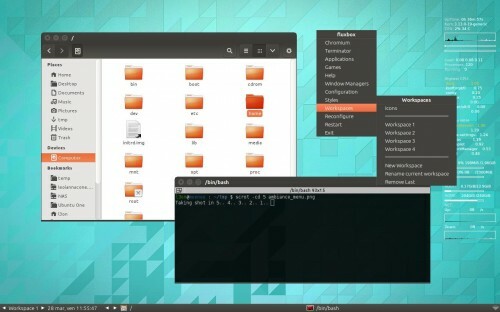 Like the default Ubuntu GTK themes? 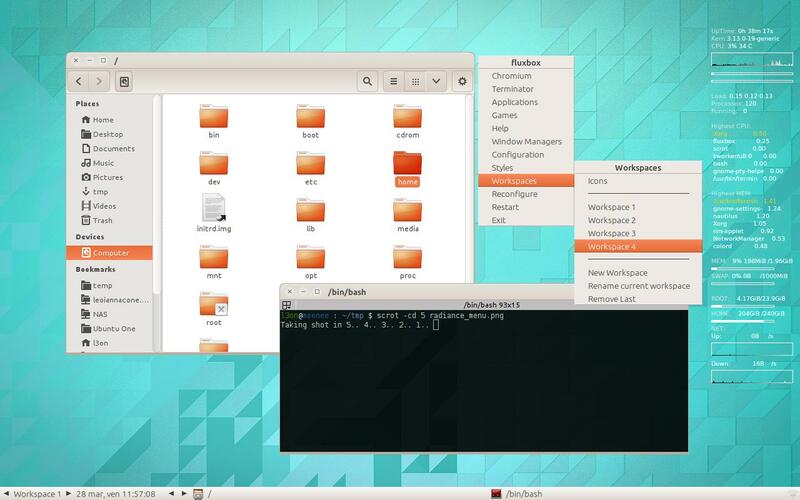 Well, there’s now a porting of Ubuntu Themes for Fluxbox which is called Fluxbox Light Themes. Directly download and install the .deb package from the launchpad page. 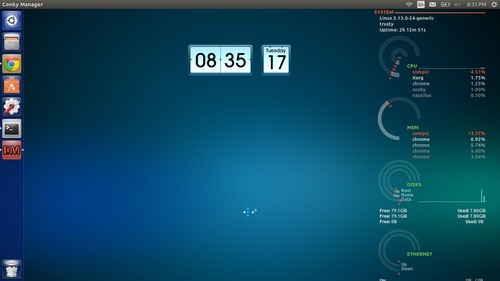 The package was built for Ubuntu 14.04, but it also works on Ubuntu 13.10 and Ubuntu 12.04. This tutorial is going to show you how to install the Numix theme for Plank in Ubuntu 14.04, Ubuntu 13.10, Ubuntu 13.04, Ubuntu 12.04 and Ubuntu 12.10. Numix is one of my favorite icon and gtk themes. 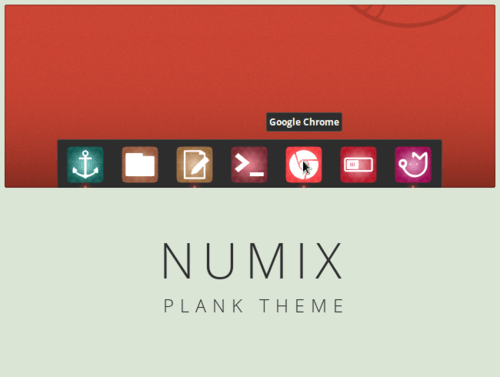 If you like it, you may also want Numix theme for Plank, the most lightweight dock on the planet. 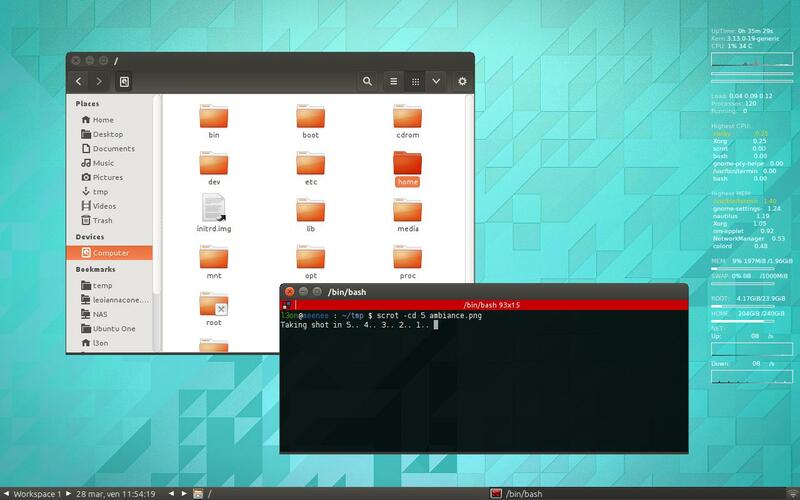 For Ubuntu 14.04 and other Linux, download and extract the tarball and copy the folder created from the extraction to ~/.local/share/plank/themes (press Ctrl+H to view hidden file folders start with . in name. ).